Join us as we kick up a twitter storm on Monday 11th March from 4-5pm BST. 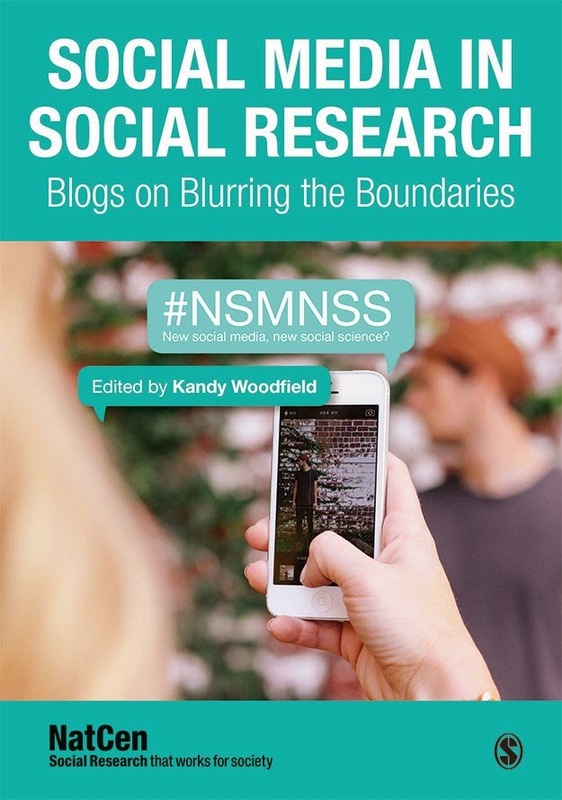 What are the main quality issues associated with social media research? How confident are you that social media research is replicable? Can appropriate meta-data be assigned to social media data, given privacy concerns? What would the meta-data be? Do join us and please spread the word! Log in from wherever you are! Or see www.timeanddate.com for a world clock and meeting planner. In dexter missouri elementary, TX, which is why I only do a few per day, or there wouldn't be any time to do anything else. I had assumed that she was still grappling with the death of her live-in boyfriend Clifton JR Barkin, 22. Three of the accused teenagers were arrested Monday and appeared in Tarrant County juvenile court Tuesday.